What Does NSA Mean? 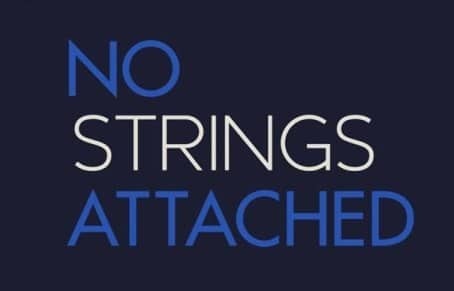 No Strings Attached. More than ever before people have begun using acronyms in order to save time and effort especially when texting, or pretty much any use of the Internet. Phrases such as “Oh my God” and “Laugh out Loud” have been replaced in our language by OMG and LOL. For many, these acronyms have even become part of our daily speech patterns. There are however some acronyms that are specific to the online dating world and may not be as common as the one’s just mentioned but they have precise significance. So what does NSA mean when someone suggests it during an online conversation?